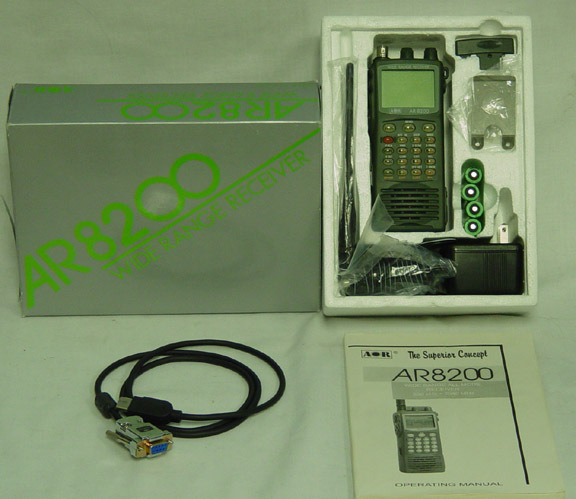 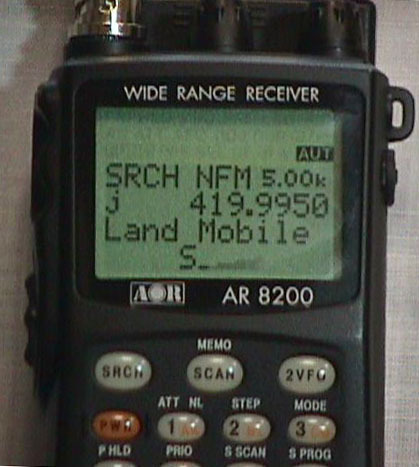 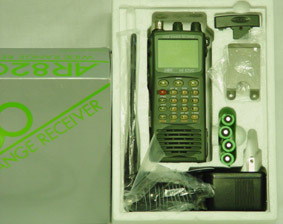 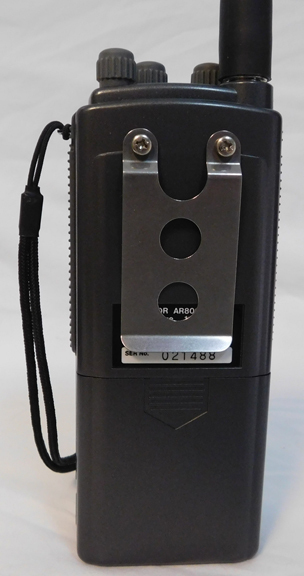 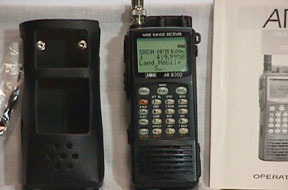 The AOR AR8200 system comes with Belt clip, wrist strap, AC adapter, telescopic whip, MW plug-in antenna, 4 NiMH AA cells, box and Owner's Manual. 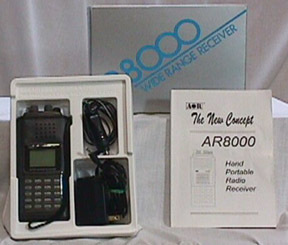 Plus it has the optional CC8200 PC cable. 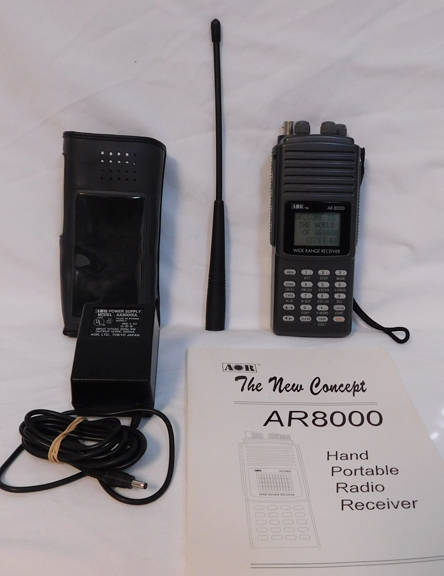 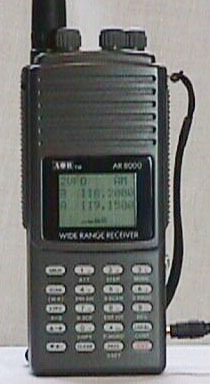 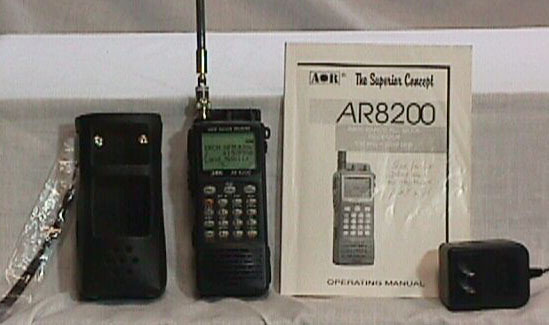 The AR8200 system comes with leather case, wrist strap, AC adapter, telescopic whip, MW plug-in antenna and Owner's Manual. 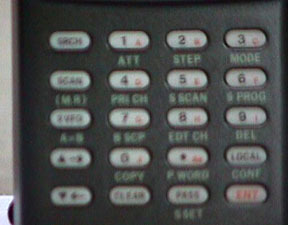 Click here to view LCD. 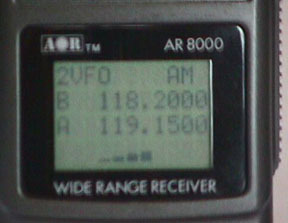 AA cells not supplied.